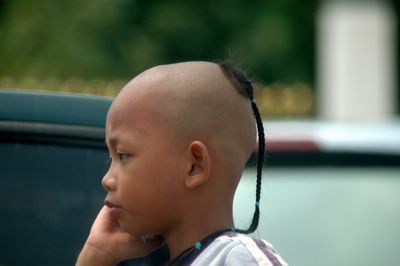 The Thai boy with a traditional old fashioned hair cut. 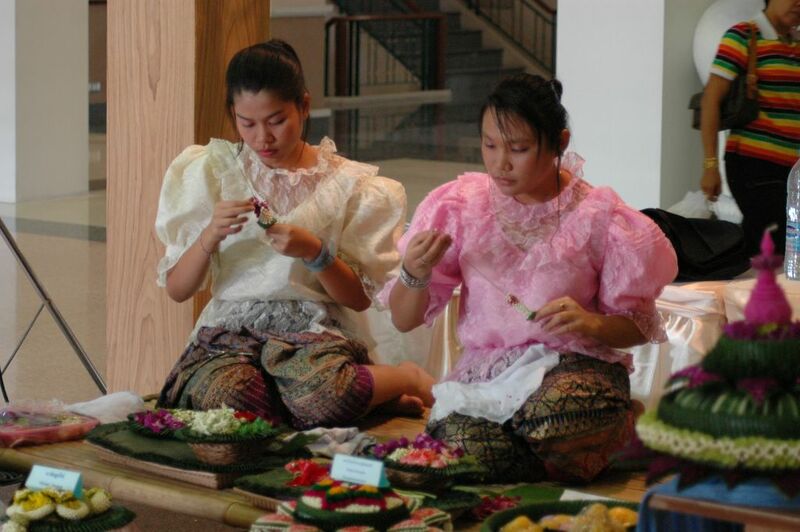 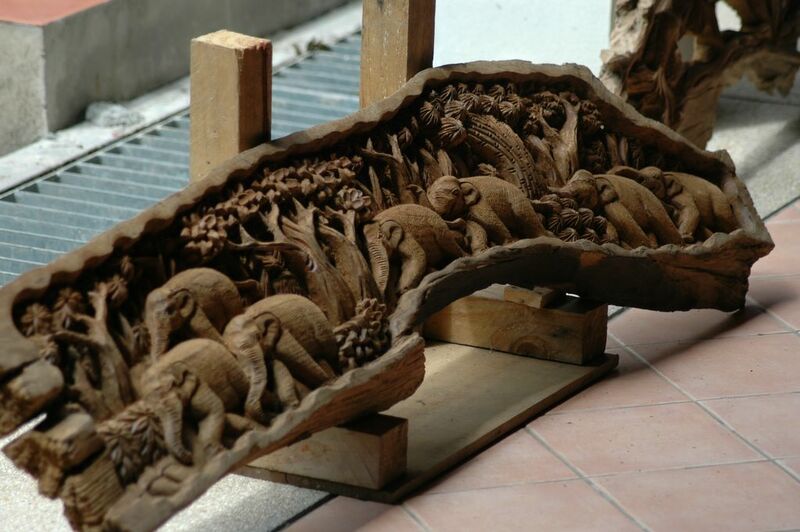 Traditional wood carvings here in Thailand. 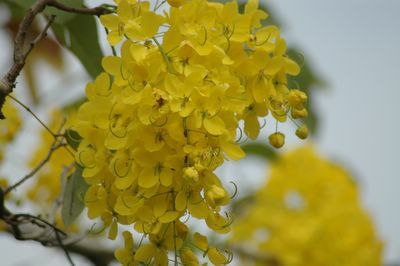 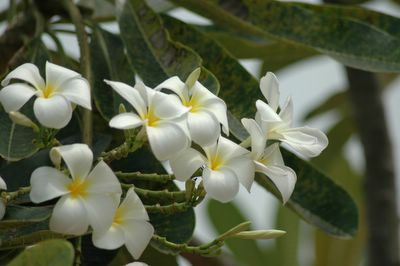 From Bang Sai. 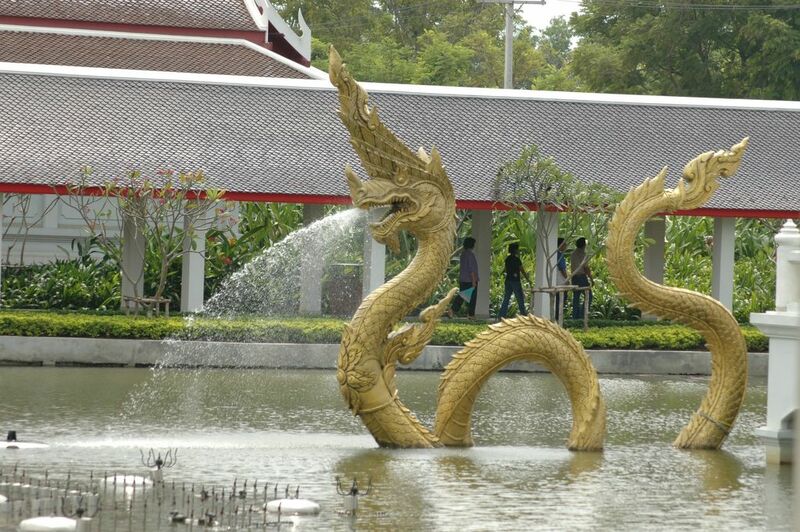 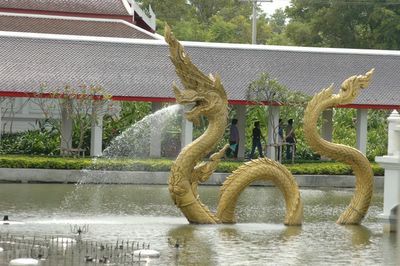 A Thai Dragon at the Bang Sai Exhibition Center north of Bangkok.